You will love these warm fall coffee flavors you can make right in your own home! This blog post was sponsored by Starbucks® but the opinions are completely my own based on my experience. Autumn… ahhhh it’s the best season! The weather is cooling off, yet there is still a feeling of warmth about it. With fall leaves comes fall flavors to savor, and I am so ready. Pumpkins, apples, nutmeg, cinnamon, caramel, and cranberries – there’s no shortage of fall tastes to love! 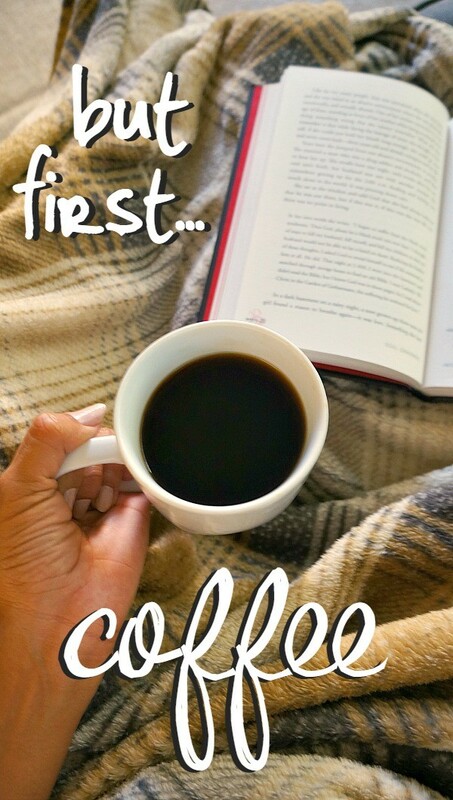 My favorite way to start a brisk autumn morning is with warm, aromatic coffee in my mug. There’s simply nothing like it. 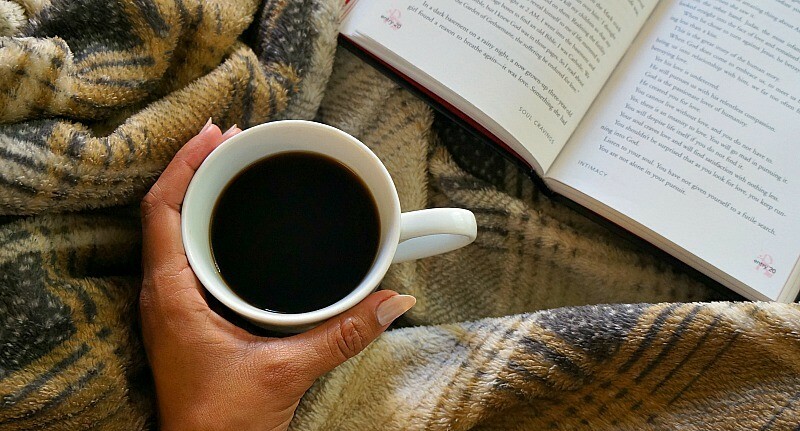 If you’re looking for ways to enjoy coffee with a hint of the fall season, you absolutely must try these warm fall coffee flavors. With fall comes so many lovely spices, and they are absolutely delicious in coffee. Try mixing cinnamon, nutmeg, cardamom, ginger, and thyme in with your coffee grounds before brewing and tell me what you think about it. 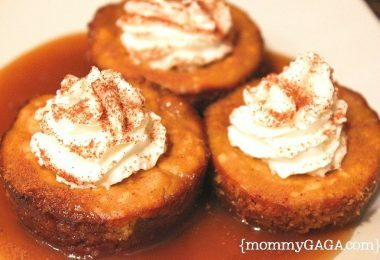 Replace sugar with maple syrup for a delicious fall inspired twist. Apples and cinnamon go great together, and they embody the essence of autumn. Make your own apple simple syrup, add a pinch of cinnamon, and give your coffee a fall boost! Chai tea is good, and coffee is better. Mix the two and you get a dirty chai! Add a shot of espresso or regular black coffee to your chai tea and upgrade your coffee drinking experience. 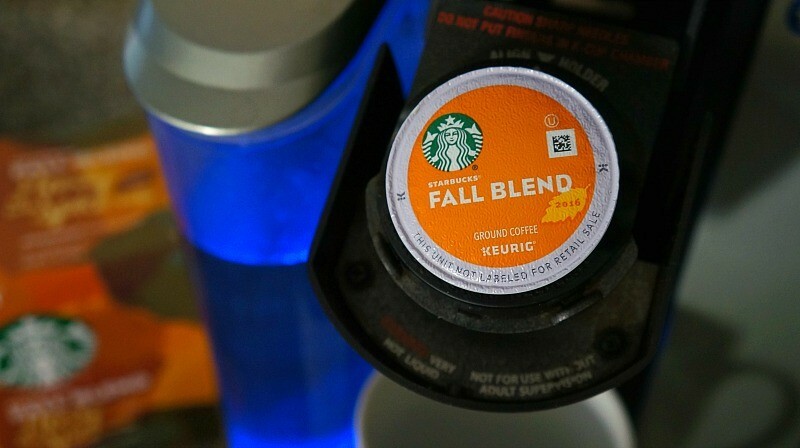 Combine new Starbucks Fall Blend coffee and a Starbucks Salted Caramel K-Cup® pod and you’ve got yourself a salted caramel mocha latte! 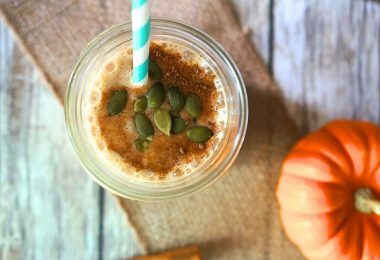 I love that I can make warm pumpkin spice caffé lattes in the morning without leaving the house! 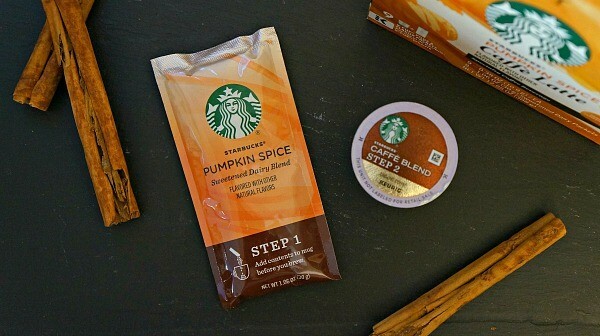 Starbucks Pumpkin Spice Caffé Latte K-Cup® pods are now available at Walmart, making it super easy to enjoy #StarbucksAtHome! Smell: Always smell your coffee before tasting it. Your mouth distinguishes only four tastes: salty, sweet, bitter and sour, but your nose can detect thousands of smells. Slurp: When tasting a coffee, it’s important to slurp it. This sprays the coffee across your palate and lets the subtle flavors and aromas reach all the tasting zones of your mouth. Savor: Consider the coffee’s weight and feel in your mouth. 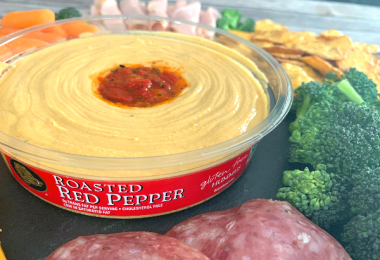 Where are you experiencing the flavors? On your tongue? Think about how you would describe your coffee tasting experience. Which words would you use to characterize the aroma, flavor and how coffee feels in your mouth? 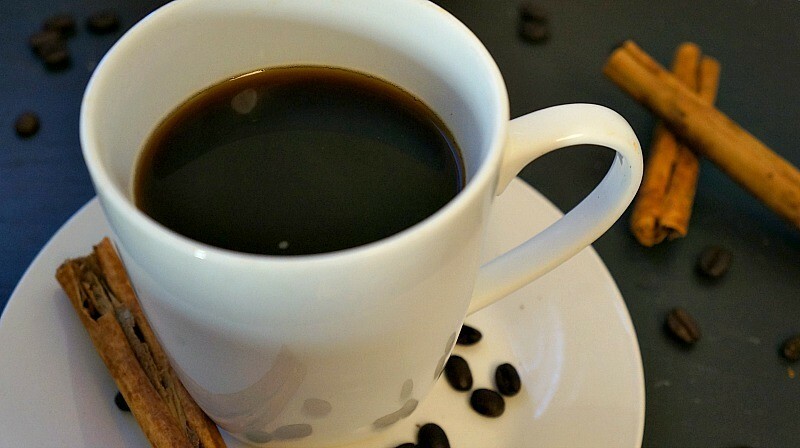 What other food flavors or aromas can you compare the coffee to? 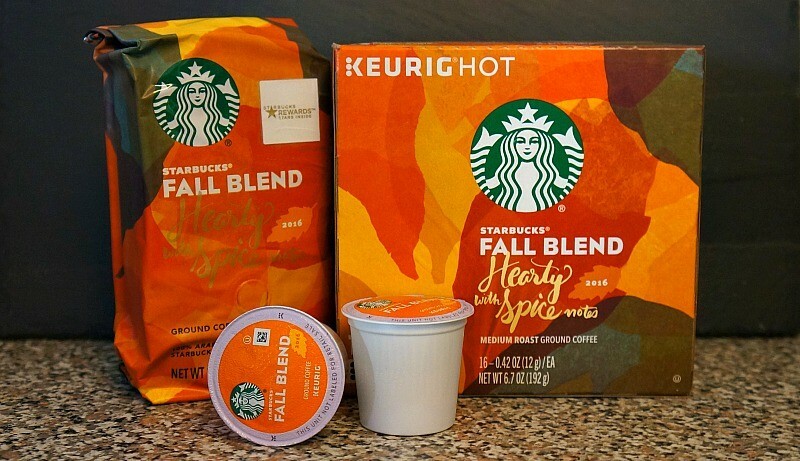 When you savor Starbucks fall coffee flavors, you will be rewarded by not only the experience of amazing coffee, you’ll also receive 75 Stars when you buy (3) qualifying Starbucks products at Walmart through the Starbucks Rewards program. This promotion ends October 31, so head over to the Starbucks hub, take a short quiz to get your personalized flavor recommendation, and buy! #SavorEverySip and enjoy the flavors of fall! 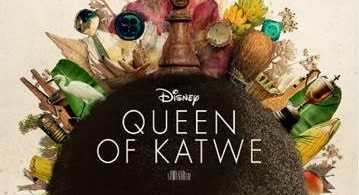 5 Amazing Things I’ll Be Doing In LA for Disney’s Queen of Katwe Movie Premiere! 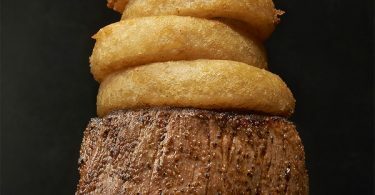 It’s Time To Raise The Steaks: Some of The Best Foods At Outback! All those flavors sound good! I just tried Starbucks chile mocha frappuccino and it was great. I’m looking forward to the weather cooling down to enjoy hot coffee! These sound delicious! Especially the salted caramel mocha latte. I think I really need to make me one of those this weekend!